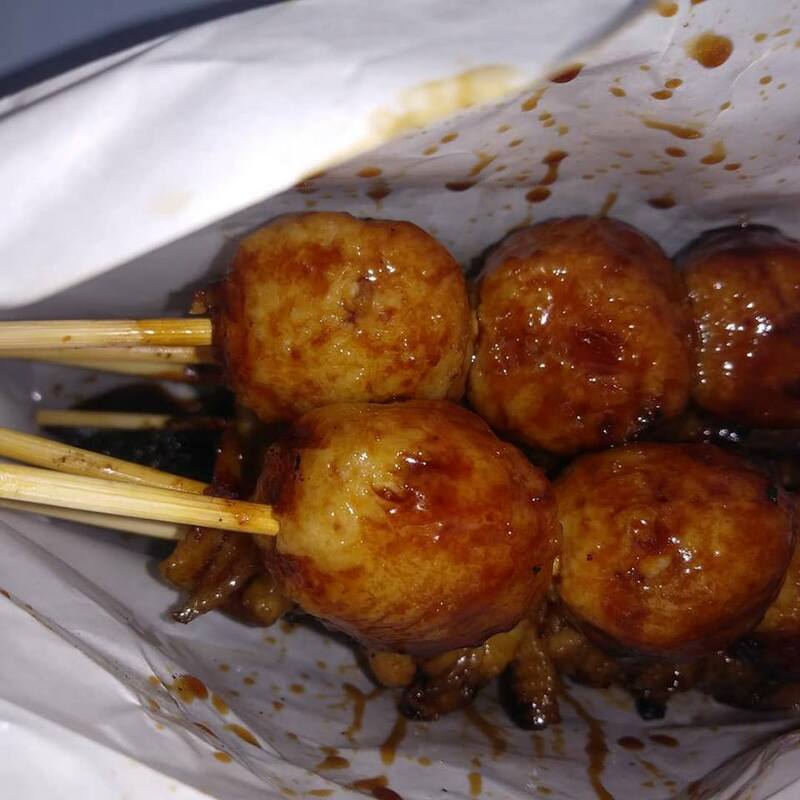 Tsukune is a Japanese chicken meatball. It coveres with a sweet and salty sauce. These look delicious! I want to eat now. I can't stop eating them. You can make Tsukune also with fish. Traditional Japanese cooking skills always impress me just as much as their recipes.